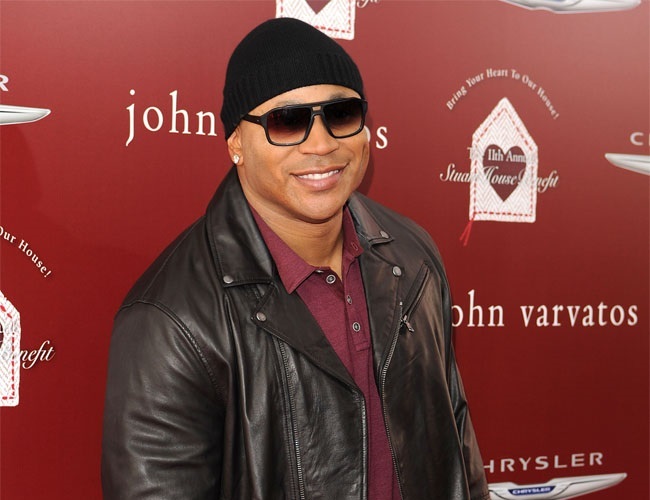 LL Cool J has been married to Simone for over 20 years, and the actor claims this wouldn’t be possible if he hadn’t “scared her” into accepting his proposal. The NCIS star was driving his sports car when he popped the question and accelerated to dangerous speeds until she finally accepted. The 48-year-old had previously opened up about his extravagant lifestyle due to a successful career that started in his teenage years. However, he insists those days are now behind him as he prefers a more modest life. He also talked about the importance of not spoiling his kids in an effort to teach them about hard, honest work.